South32 will assume operational control of the Eagle Downs metallurgical coal project in Queensland’s Bowen Basin after signing a deal with BaoWu Steel Group subsidiary Aquila Resources. South32, which owns north-west Queensland’s Cannington mine, will acquire a 50 per cent interest in the project. $US27 million due three years after completion. A coal price linked production royalty will also be payable and is capped at $US80 million. 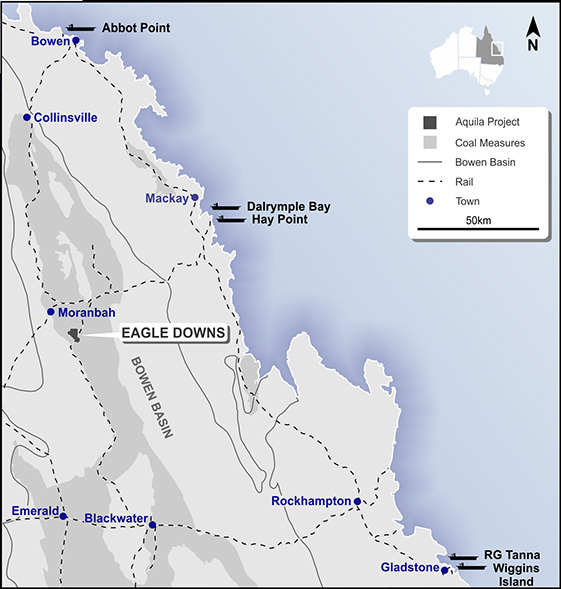 Eagle Downs is a large, high quality and fully permitted metallurgical coal development project located about 25km south-east of Moranbah and down dip of BMA’s Peak Downs mine. infrastructure including water supply and high voltage systems, office buildings and water and sediment dams. Dual 2km drifts are also about 40 per cent complete. development to deliver significant value to South32 and Aquila. 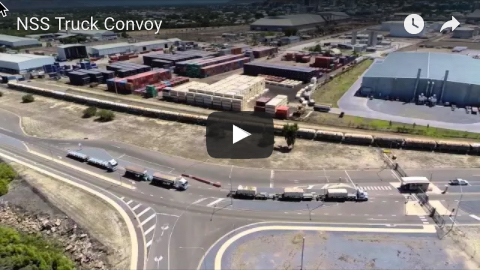 Prior work undertaken by Aquila has indicated that Eagle Downs has the potential to export 4.5Mtpa of coal (on average) from one longwall over the first 10 years of full production. 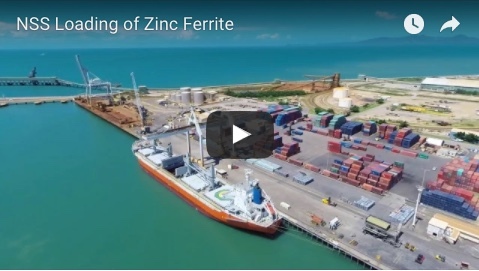 commence a final feasibility study which will seek to optimise the mine’s design and development. would construct a multi-seam underground longwall metallurgical coal mine and processing plant with a dedicated rail spur and train load-out facility.